Environment is without doubt essential to human existence. However, there are acts of exploitation, abuse, misuse, destruction and pollution of environment leading to the endangerment of lives of many people in many nations, particularly in Africa. It is however perceived from the religious point of view that both man and his environment are creatures of God. God must have therefore designed a way by which both can live to sustain one another. Islam as one of the religions in the world creates an attitude to the environment. This is based in part on prohibition of abuse and in another part on construction and sustainable development. 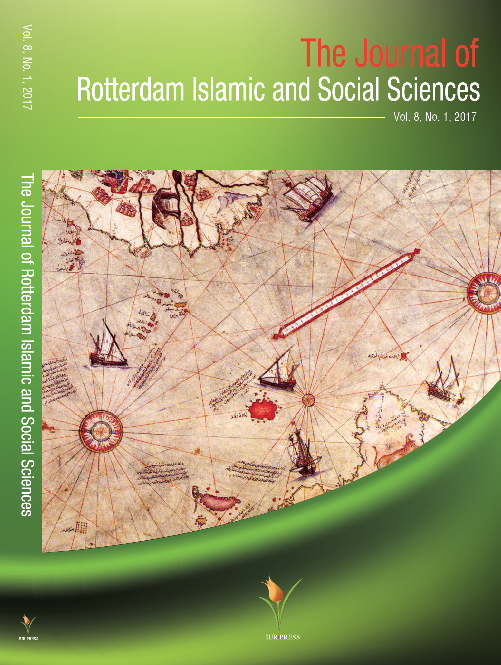 This paper examines the Islamic principles for the protection and construction of the basic natural resources. It also looks at the protection of man’s environment from things that are harmful to him. It discusses the legislative principles of Islam on environment that could lead to sustainable development. It concludes by stating that the aim of both the conservation and development of the environment in Islam is for the universal good of all created beings; hence, there must be a good plan for environmental development and sustainability.